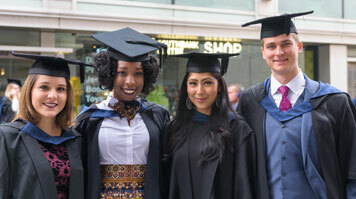 LSBU usually holds two ceremonies per day for the School of Business. A course list and timings for the School of Business Graduation to be held on Monday 7th October 2019 will be advertised very soon. if you are a School of Business graduate, please reserve this date in your diary!